You are curious if a friend of you has deleted his or her account recently? 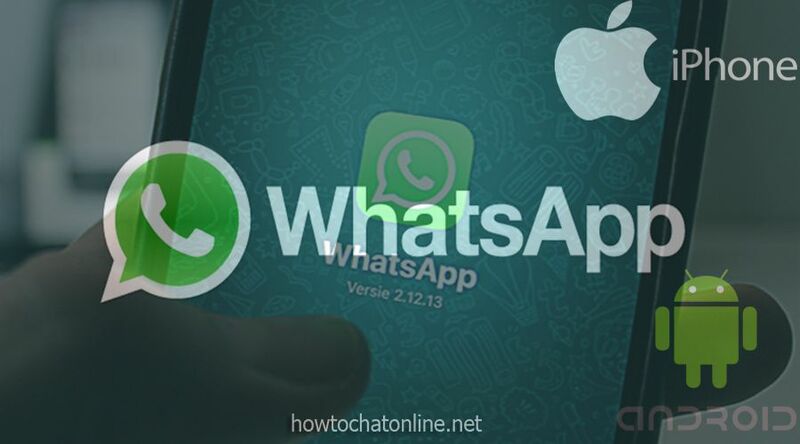 We are going to give you information on how to know if someone deleted WhatsApp account in this page. We hope that this article is going to guide you about this. If you have any questions regarding this issue, you can comment this page and you can ask us. We are going to respond you as soon as possible. How to Know if Blocked or Deleted or Uninstalled? You won’t see his/her profile picture at all. (This is how you can understand difference between blocking and deleting account. If your friend blocks you, you will see just his/her latest profile picture before the block. Send a message and expect for a two ticks. If he/she receives the message, the account is still exists. Search his/her account with phone number, if the account doesn’t appear, it means the account has been deleted. As we have mentioned above, you will need to be careful about two facts. If your friend deleted an account, you won’t see any profile picture. The other important fact is searching in the application. When you search for your friend’s phone number, he won’t be listed on WhatsApp.